Chalet Leon is a beautifully positioned and well-appointed traditional wood built chalet located in the quiet picturesque old part of Morzine known as L’Ele. The bars, shops and restaurants of Morzine are less than a mile away. The Chalet is very convenient for winter sports, just a two minute walk to the ski bus stop. Chalet Leon is a three bedroom self catering chalet which sleeps six people. The Chalet was refurbished in 2011 and is on three floors. 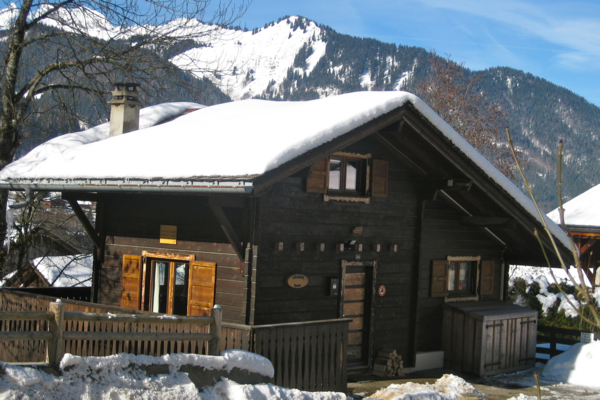 Chalet Leon is a member of the Portes du Soleil multi-pass scheme.